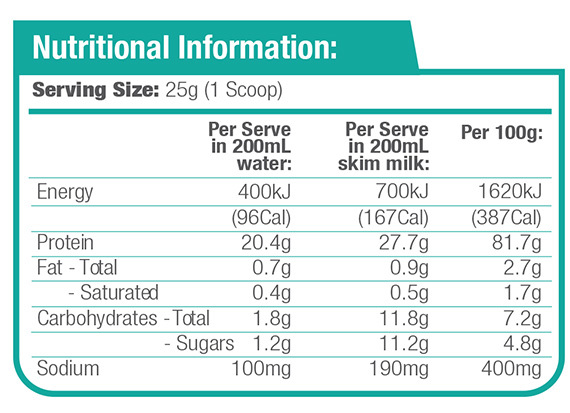 This casein protein is applicable for consumption by both male and females. It is available for use to a variety of consumers from your everyday fitness enthusiasts to sprinters and bodybuilders. It is best for losing body fat/weight loss, increasing muscle recovery/mass and overall athletic performance. This casein protein is designed to digest over a period of seven (7) hours, which makes it perfect for consumption before sleep or anytime throughout the day when it is difficult to access meals. Casein is beneficial because it’s absorbed so much slower than other proteins it acts as an anti-catabolic protein, which means it reduces significant muscle breakdown and provides your body an available nutrient source for hours, helping appetite control and muscle recovery. Maxine’s Nighttime Protein supplement is great for those wanting their muscles to get the very best even while sleeping. This product supports muscle growth and recovery while you are sleeping. This is due to its unique formula containing a mixture of slow releasing proteins which deliver nutrients to the body for up to 7 hours to maximise growth and reduce fatigue. According to research 60% of muscle growth and repair occurs during sleep. In order for this process to reach its full potential, there must be a sufficient protein source in the body. 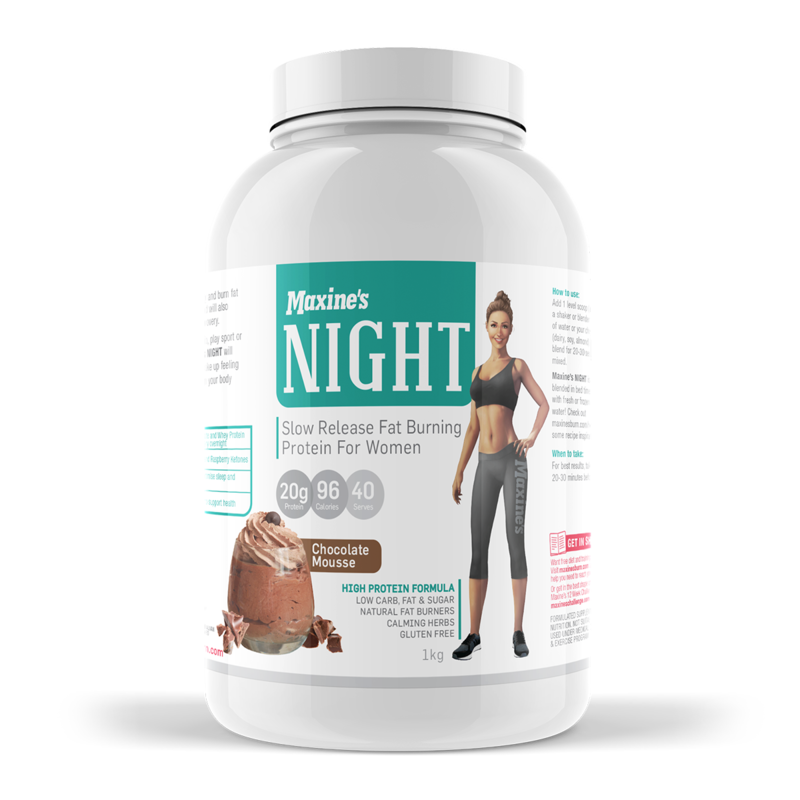 Maxine’s Nighttime helps with this by containing proteins such as micellar casein and calcium caseinate which are released slowly to last for longer. This supplement aids your body’s resting phase by increasing the body’s ability to repair, revive and build lean muscle mass. Use 1 (one) scoop with 200mls of water once immediately before bed or post workout. Can be taken as a meal replacement for breakfast and or whenever a meal replacement/protein is needed in the day.